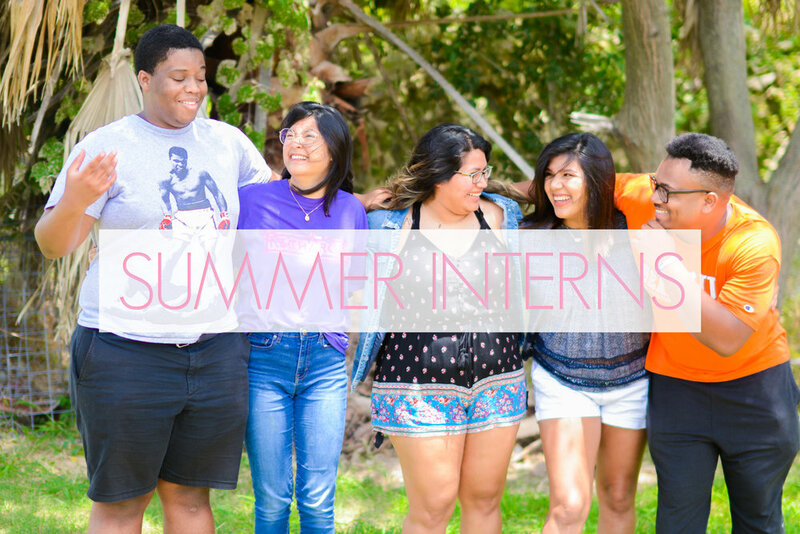 Now Accepting Summer Intern Applications!!! Are you looking for a way to spend your summer that will help grow your compassion and professionalism? Are you looking for a way to spend your summer where you’re not only pouring out but also being poured into in a environment that’s also fun and fast paced? Then consider becoming a GUM Summer Intern! As a GUM Intern not only will you learn practical and in-depth steps on how to alleviate poverty but you’ll also get to build real relationships, learn the ins and outs of working for a non-profit, and even learn project management skills! -Applicants must be at least 19 years old or have finished their first year of college. -Must have a strong work ethic, can do attitude and a willingness to learn. The internship will run May 31st-August 2nd. Applications and reference letters are due no later than April 30th.